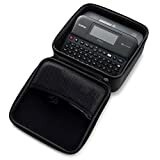 PREMIUM EVA CASE The Caseling Travel CASE bag fits Brother P-touch PTD600 / PTD210 Label Maker is made of premium Hard EVA to provide durability and a long-lasting performance. MESH POCKET this case is geared up with Mesh Pocket for accessories. 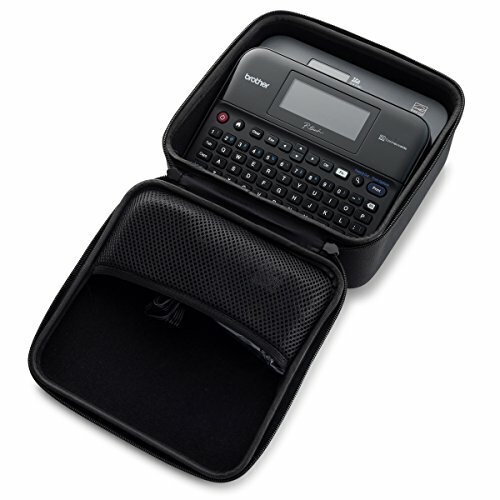 HANDLE Our case features a very comfortable rubberized handle that allows for easy and convenient portability on the go. - Backed by 100% Money back Guarantee this is totally risk-free buy CLICK the Orange button to Order Now!